Halifax's Gypsophilia has always been known for gypsy jazz reinvented into today's landscape, but now the group has taken it one step further with producer Joshua Van Tassel. Known for his electronic take on acoustic music, Van Tassel was brought on board to create an extra element, a studio sound. 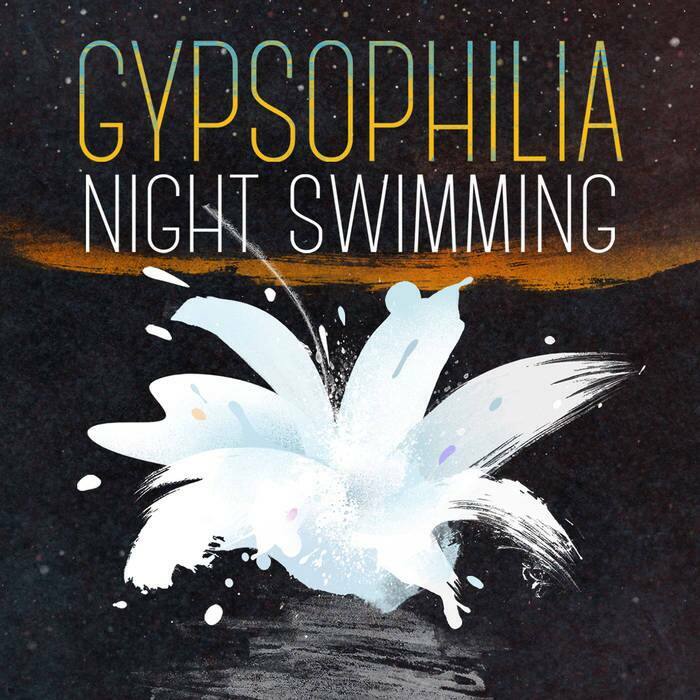 Gypsophilia usually just wows you with intricate playing and supple arrangements, but now more layers are brought in, specifically some dark and stormy ear imagery. Camped out in the studio, the trumpet, violin, various keyboards, percussion and all got treated, swirled and echoed. But they always retain the sounds of real instruments, never lost in the effects, and neither is the melody. Some tunes, such as Cake Walk, retain the group's hot jazz playfulness. But the big theme of the disc is dark moods and night time atmosphere, as heard on the lovely Deep Water, a mysterious and delicate composition that floats back and forth between present and past. Everything from Merrie Melodies mirth to carousel madness to a world-wide melange of influences is on display, ready to soundtrack any trip you're on. The best approach is to hit the sack, stick on the phones, turn off the lights, and make up your own story as you listen. Bob Mersereau has been covering music, and the East Coast Music Scene since 1985 for CBC. He's a veteran scene-maker at the ECMA's, knows where the best shows and right parties are happening, and more importantly, has survived to tell the tales. His weekly East Coast music column is heard on Shift on Radio 1 in New Brunswick each Wednesday at 4'45. He's also the author of two national best-selling books, The Top 100 Canadian Albums (2007) and The Top 100 Canadian Singles (2010).